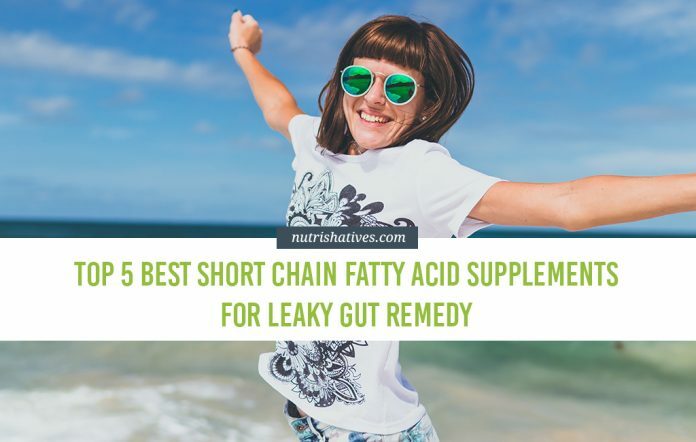 What are the Best Short Chain Fatty Acid Supplements for Leaky Gut Remedy? SCFAs are absolutely integral to ensuring the integrity of the digestive system. They help produce the mucosal barrier that completely lines the gut. The best short chain fatty acid supplements (SCFA supplements) are absolutely essential to the maintenance of digestive health function. They may play a key role in helping treat a leaky gut. Read on to understand how short chain fatty acids can help you manage your gastrointestinal disorders. 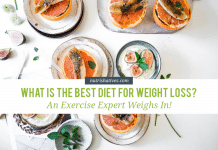 What are the Best Short Chain Fatty Acid Supplements? 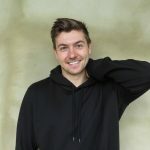 Why Use Short Chain Fatty Acids for Leaky Gut Remedy? Short-chain fatty acids (also referred to as ‘volatile fatty acids’ in some circles) are a specific type of fatty acid molecules that have fewer than six carbons and atoms. 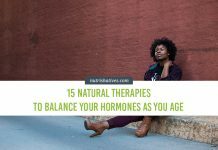 These specific compounds have been shown to interact with the body in a multitude of different ways. 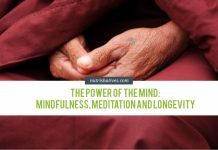 One of these relates directly to the maintenance of digestive health. 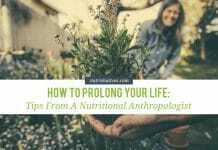 Propionate plays a key role within the liver, where it helps metabolize various molecules into glucose (one of the body’s primary fuel sources). 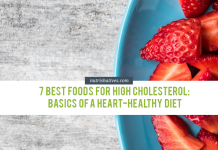 On the other hand, acetate and butyrate are known to interact with the cholesterol found in the blood, and heavily influence digestive function. 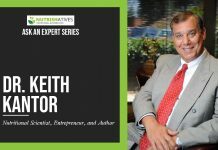 Unlike many nutrients we obtain through the food we eat, short chain fatty acids are actually produced by the good bacteria found within the gut when they ferment dietary fiber. 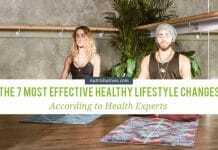 This makes them quite difficult to obtain through diet and suggests they may play an import role in digestive health. 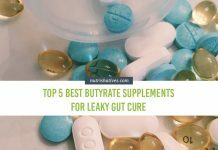 Of the three key short chain fatty acids, butyrate appears to have the largest impact on digestive health, suggesting its importance when looking for an effective leaky gut remedy. You see, SCFAs directly modulate the release of inflammatory cytokines, essentially inhibiting their secretion. Through this mechanism, the best short chain fatty acid supplements can reduce inflammation throughout the digestive system, positively influencing gut health. It is worth noting that research suggests that butyrate contains the most potent anti-inflammatory properties of all SCFAs, while acetate has the least. 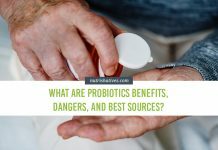 They have the potential to clear harmful bacteria from the gut without inducing an inflammatory response. In this manner, SCFAs act as an important aspect of the body’s primary defense mechanism – the gut! Specifically, SCFAs help produce the mucosal barrier that completely lines the gut. They do this by helping to produce structural proteins used to repair the endothelial wall of your intestines. As mentioned above, SFCAs are essential to the maintenance of digestive function. This makes them great candidates for being a leaky gut remedy. Leaky gut is typified by a highly permeable digestive system. 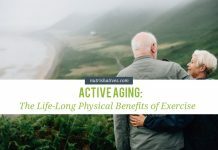 This allows the easy movement of harmful molecules and organisms into the body while causing a huge inflammatory response (which, when prolonged, can inhibit the healing process). SCFAs are important for the production of the intestinal wall and mucus barrier. 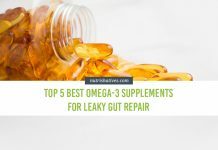 In fact, studies show that the best short chain fatty acid supplements can promote healing of the holes in the gut associated with a leaky gut syndrome. The anti-inflammatory properties exhibited by SCFAs can assist in the reduction of the digestive inflammation associated with leaky gut. By reducing this inflammation, we see an increase in the healing capacity, and subsequently a noticeable improvement in leaky gut. An increased amount of SCFAs within the digestive system has been shown to increase the health and number of good bacteria within the gut. As these bacteria are responsible for producing SCFAs naturally, this further improves the state of the digestive system in its entirety. Unlike many other supplements, SCFAs are a relatively new addition to the health industry. Therefore, they don’t have an established upper limit. 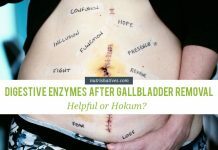 Despite that, a dose of 300 mg of butyrate per day has been shown to be safe and effective at improving digestive function and healing leaky gut symptoms. It is important to state that it may take a couple of weeks before your symptoms start to improve. So, don’t become discouraged if nothing changes immediately. 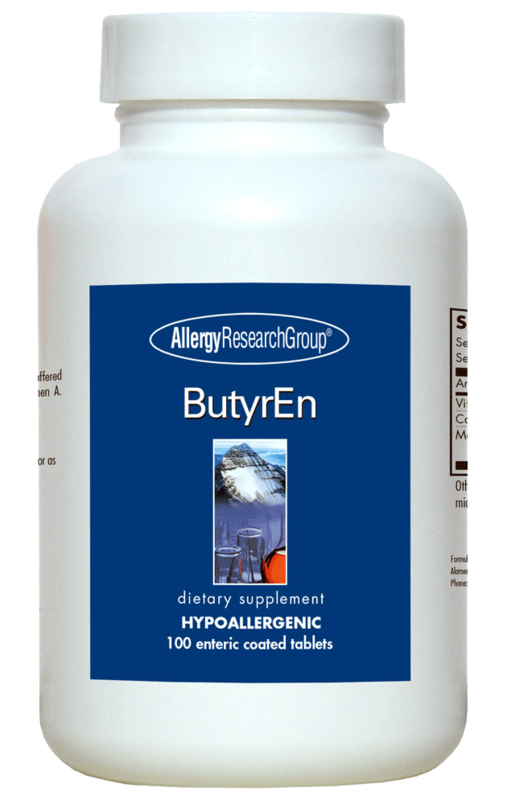 Since scientists haven’t set an upper limit, yet, many SCFA supplements come in much higher doses than 300 mg.
For those who want to be somewhat cautious with consumption, ButyrEn provides 200 mg per serve. 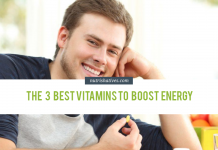 This means if you take 1-2 capsules per day, you will remain close to the 300 mg recommended dose. If you have a leaky gut, your ability to produce SCFAs will be limited – regardless of how much fiber you eat! With this in mind, the best short chain fatty acid supplements offer you an excellent way to get more SCFAs. Of those supplements on the market, some are unquestionably better than others. 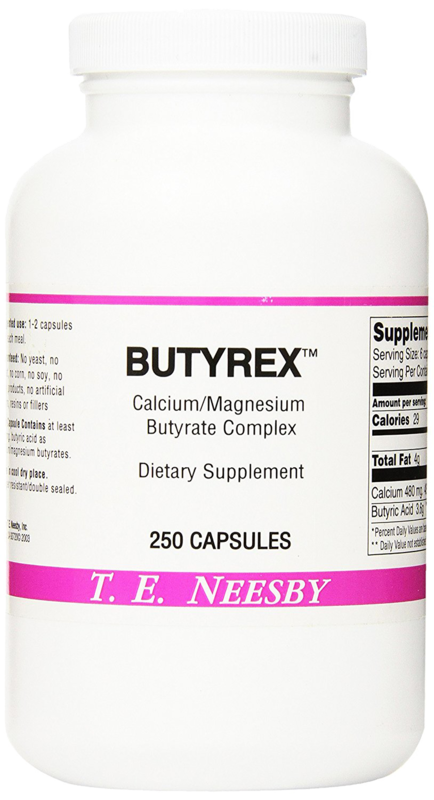 This butyrate supplement is one of the more recent options to enter the market. It provides you with 500 mg of pure butyrate in a single, easy to take capsule. Each container contains 60 servings, making it one of the more expensive options on the list. We should note that as this has specific supplement has not been on the market for too long, it doesn’t have a heap of reviews. Despite that, ALL of those who have reviewed it on Amazon have given it a 5-star rating. They report it offers a highly effective means to improve digestive health and function. While this specific supplement has received very few reviews, it offers 600 mg of butyrate (in the form of butyric acid) per serving and 41 servings per purchase. 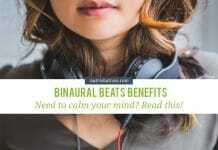 Those individuals who have reviewed this product positively report that it is highly effective. 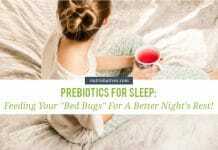 They claim it increases digestive health and eases discomfort with consistent use. 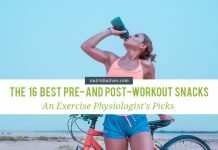 It is important to note that, per serving, this supplement is slightly more expensive than many of the others on this list. With this in mind, it may not be the most suitable option for those individuals who are on a very tight budget. 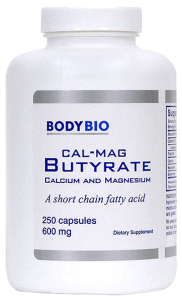 This 600 mg, highly-bioavailable butyrate capsule by Body Bio is one of the most popular on the market. 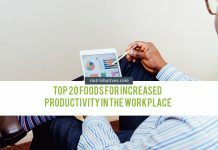 This might have something to do with the fact that it provides a whopping 125 servings per purchase and is highly effective! The vast majority of Amazon reviewers have given it 4 stars and above. Of those, many have claimed it is highly effective at improving digestive discomfort and extremely easy to take. 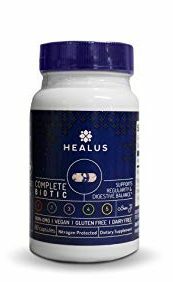 Of the four people who rated this product less than three stars, the majority reported little improvement in digestive discomfort after a month. This led them to question its effectiveness. 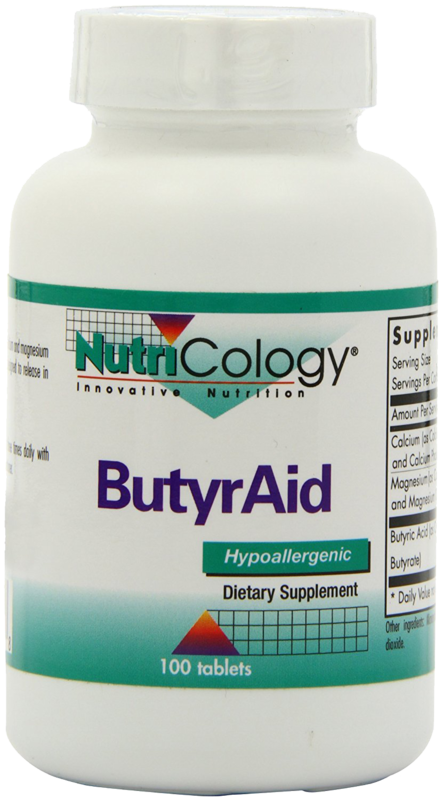 This capsule based butyrate supplement produced by NutriCology provides you with a solid 250 mg serving of butyric acid per serving and 150 servings per container. For the cost per 50 servings, this is one of the most affordable SCFA supplement on the market. This makes it perfect for those on a tight budget. While a small number of people found the large tablets difficult to take, most people reported being happy with the product. Many reviewers claimed it caused large improvements in their digestive health almost immediately. This SCFA supplement by the Allergy Research Group is our number one short chain fatty acid supplement pick! It comes in capsule form, provides you with 50 servings of 200 mg of butyrate in the form of butyric acid and is very affordable. While this supplement is a relatively new entry into the market (and as such, has not received too many reviews), The Allergy Research group have received a huge amount of support from their customers, many of whom applaud their high-quality products and excellent customer service. In fact, at the moment, this supplement doesn’t have a single negative review! This is an excellent option for those looking to introduce a high-quality SCFA supplement into their regime. The best short chain fatty acid supplements are absolutely essential to the maintenance of digestive health function. 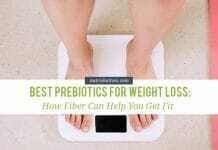 They may play a key role in helping treat a leaky gut. If you have had any experiences with SCFA supplements and digestive health, we would love to hear about it! Drop us a comment and we will get back to you ASAP. We would love it if you shared it on Facebook, Twitter, or Instagram, or with your friends and family.